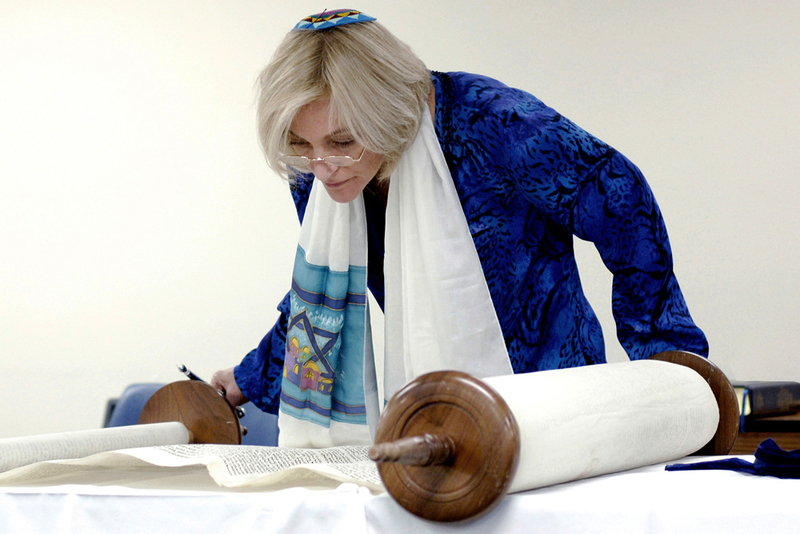 We welcome individuals who are interested in exploring conversion to Judaism. Both rabbis are available to provide resources and to discuss procedures for this process. Please contact one of us/them directly for more information, by phone at 518-489-4706 or by email (Rabbi Dan Ornstein at rabbidan@ohavshalom.org or Rabbi Rena Kieval at rabbirena@ohavshalom.org).